If you want a non-traditional holiday with new and delicious cultural traditions - this is your chance! From 16th to 21st of April, we add a little extra to our daily menu. 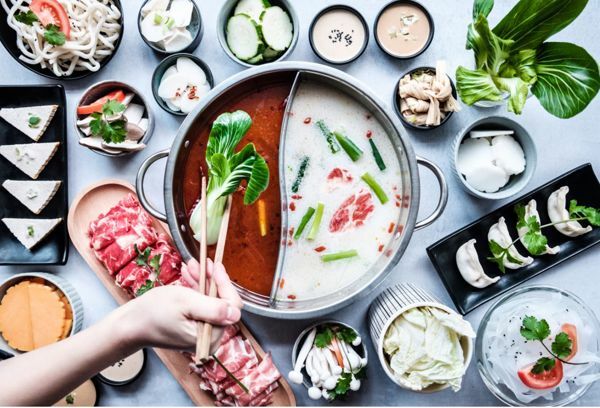 For a limited week, you can experience the temporary Easter menu at Hot Pot Republic! With 24 years of recognised experience in Sichuan cuisine, our head chef Mr. Mao will perform his magic to a delicious Asian style Easter menu for you. Learn more about the menu.